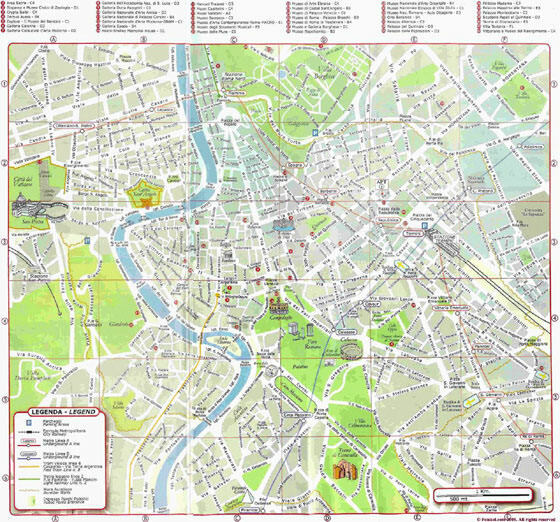 The actual dimensions of the Rome map are 3000 X 2143 pixels, file size (in bytes) - 1112808. 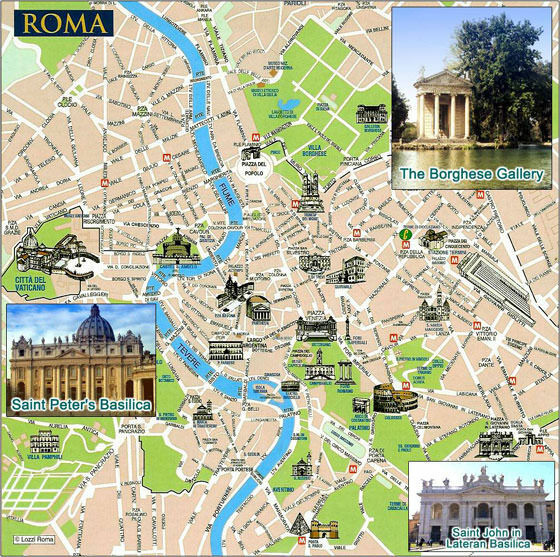 You can open this downloadable and printable map of Rome by clicking on the map itself or via this link: Open the map. 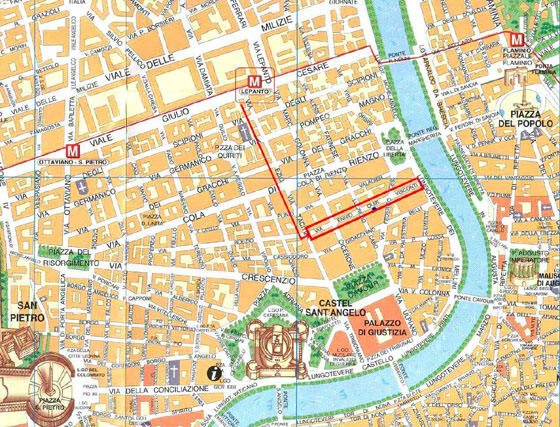 The actual dimensions of the Rome map are 1438 X 1341 pixels, file size (in bytes) - 440847. 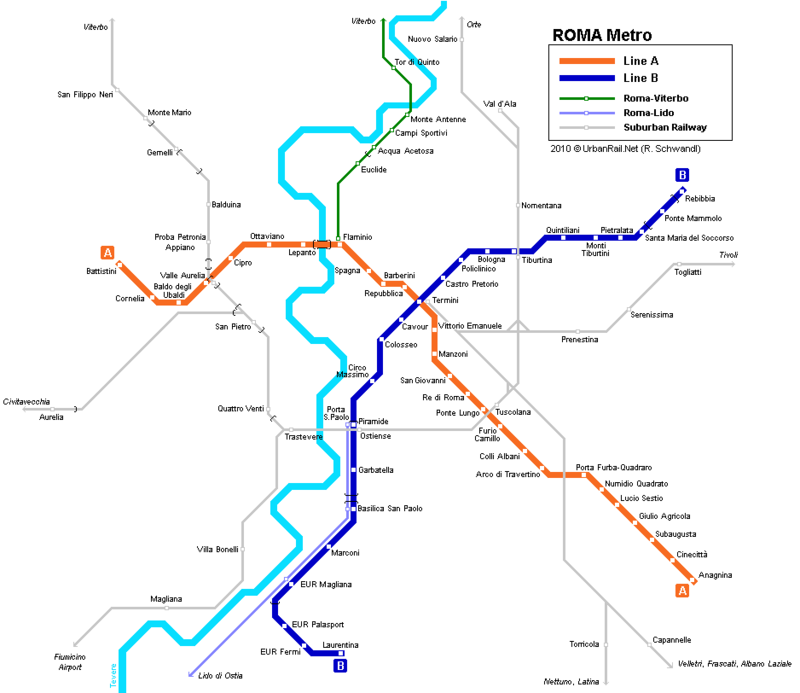 You can open, download and print this detailed map of Rome by clicking on the map itself or via this link: Open the map. 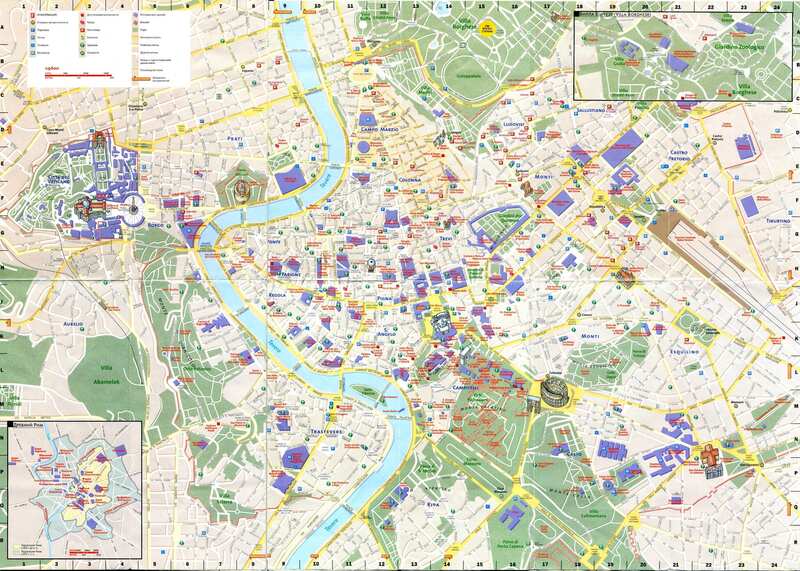 The actual dimensions of the Rome map are 966 X 870 pixels, file size (in bytes) - 223854. You can open this downloadable and printable map of Rome by clicking on the map itself or via this link: Open the map. The actual dimensions of the Rome map are 1004 X 998 pixels, file size (in bytes) - 290509. 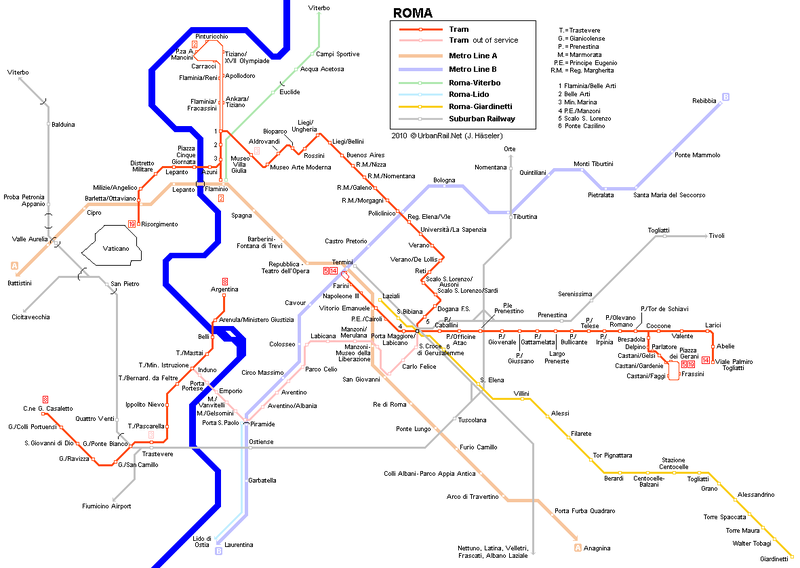 You can open, download and print this detailed map of Rome by clicking on the map itself or via this link: Open the map. The actual dimensions of the Rome map are 991 X 885 pixels, file size (in bytes) - 303402. 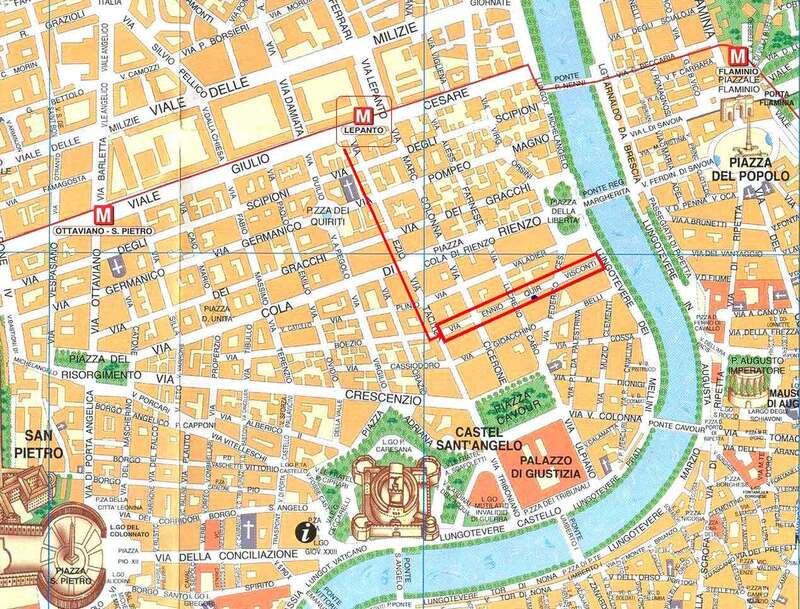 You can open this downloadable and printable map of Rome by clicking on the map itself or via this link: Open the map. The actual dimensions of the Rome map are 1268 X 966 pixels, file size (in bytes) - 241383. 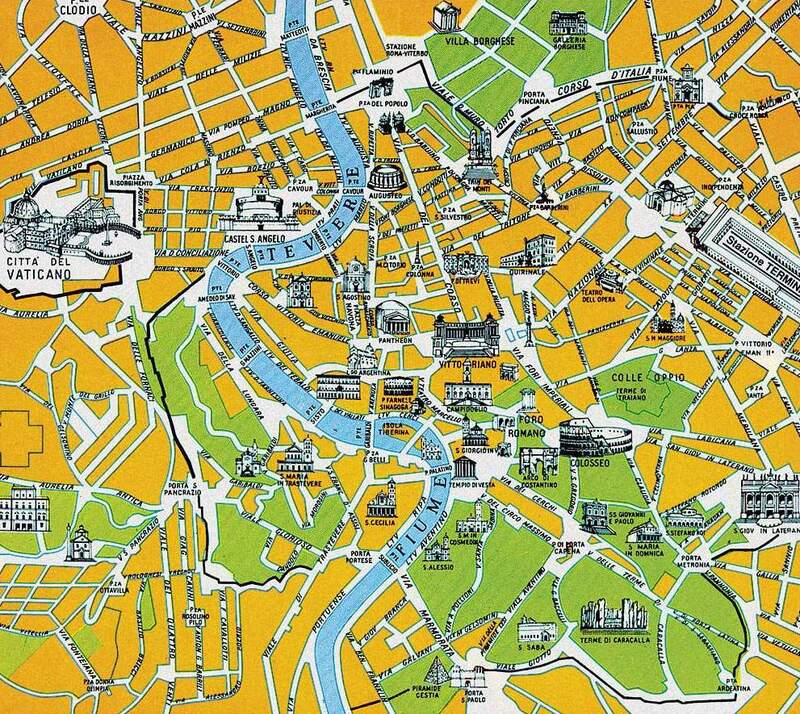 You can open, download and print this detailed map of Rome by clicking on the map itself or via this link: Open the map. 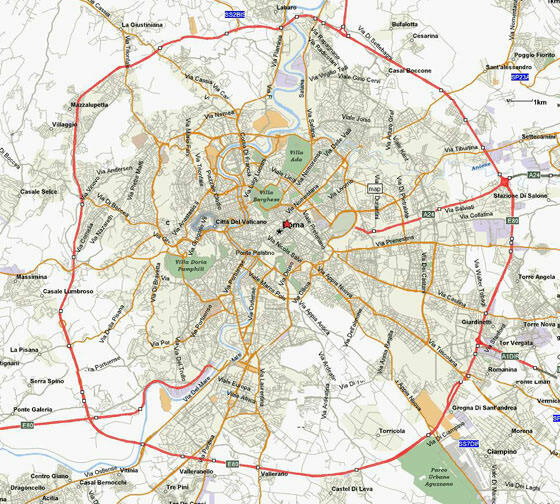 The actual dimensions of the Rome map are 1191 X 842 pixels, file size (in bytes) - 222298. 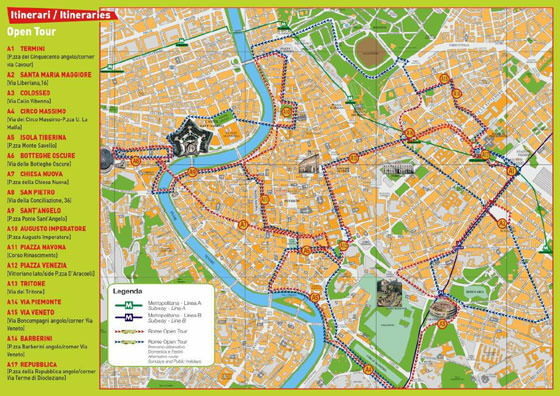 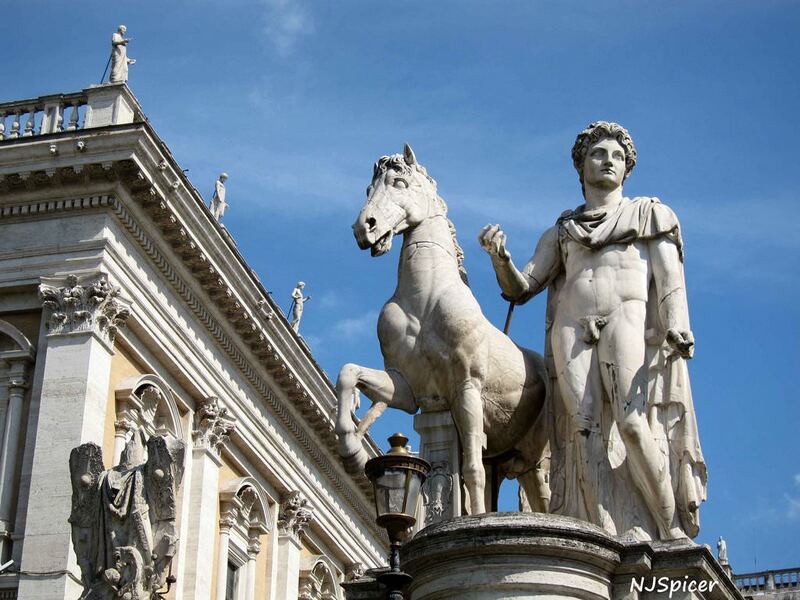 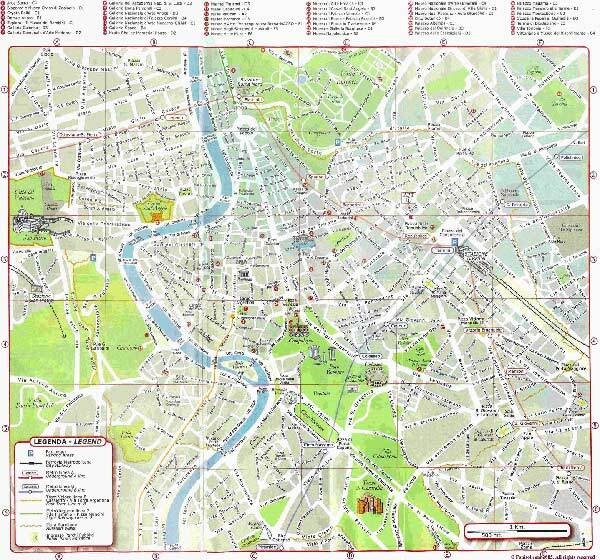 You can open this downloadable and printable map of Rome by clicking on the map itself or via this link: Open the map.